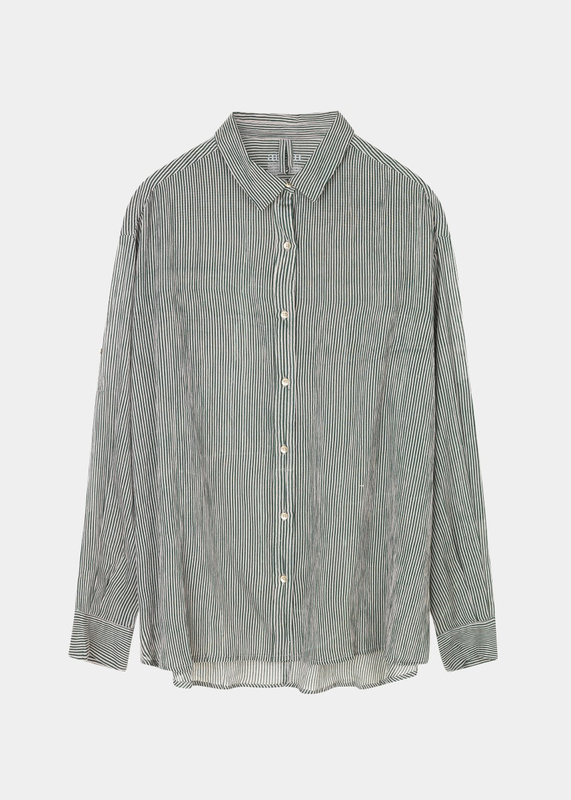 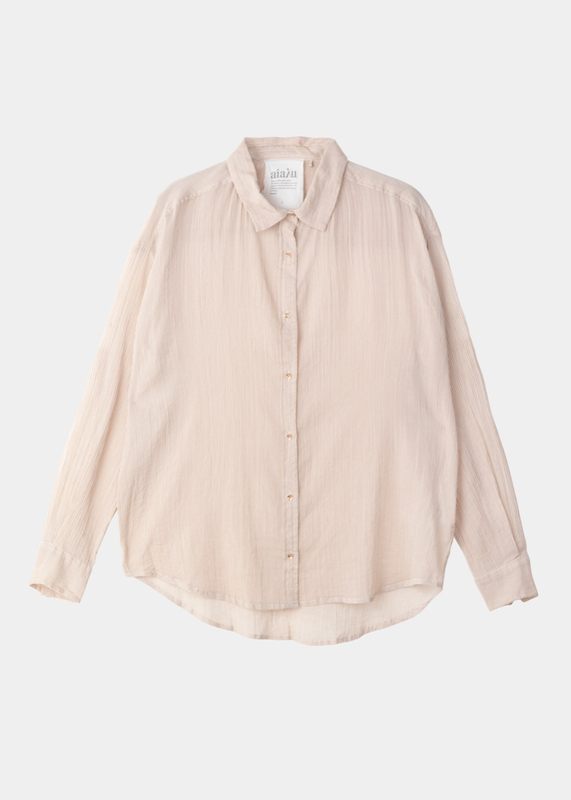 SHIRT GAZE is an oversized shirt with plenty of volume, finished in a semi-transparent gaze quality that is perfectly wrinkled and soft. 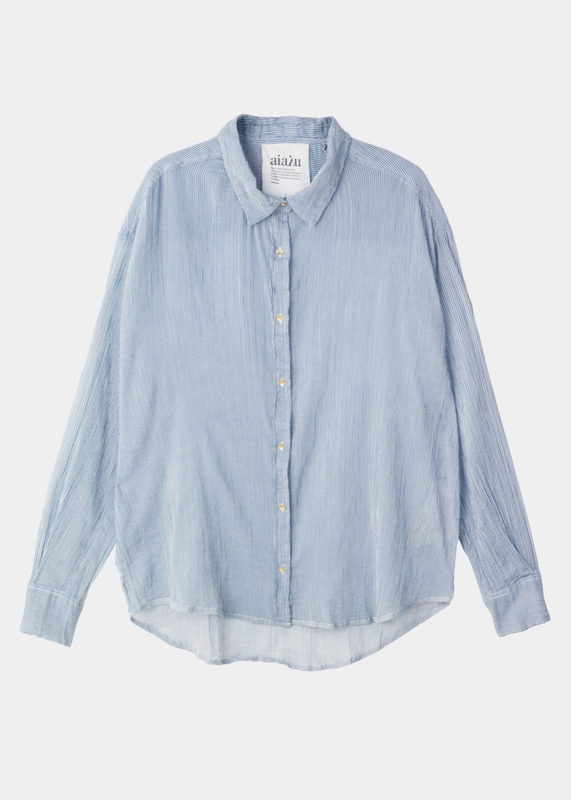 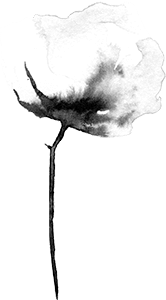 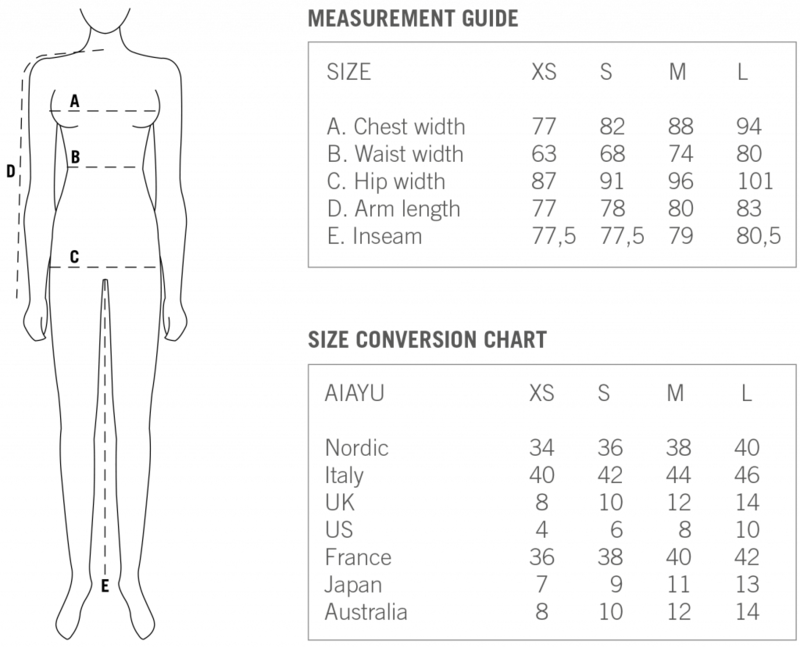 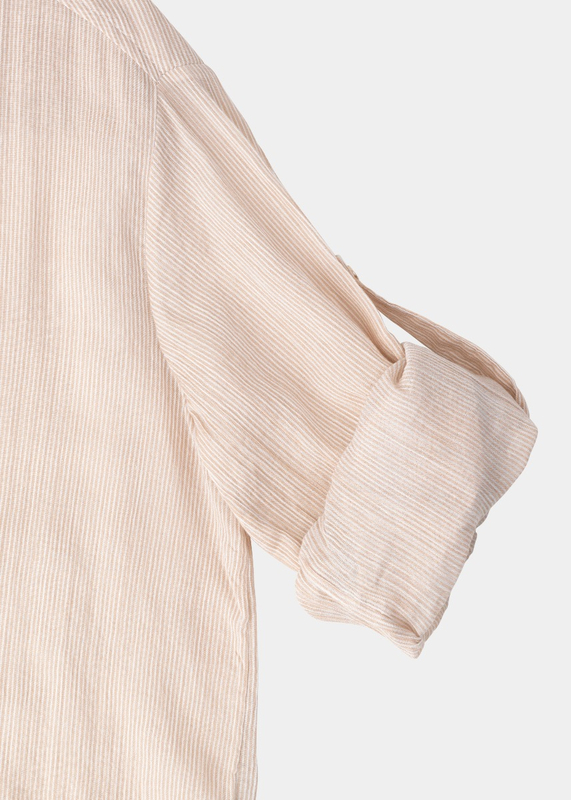 The shirt has dropped shoulders and a curved hemline. 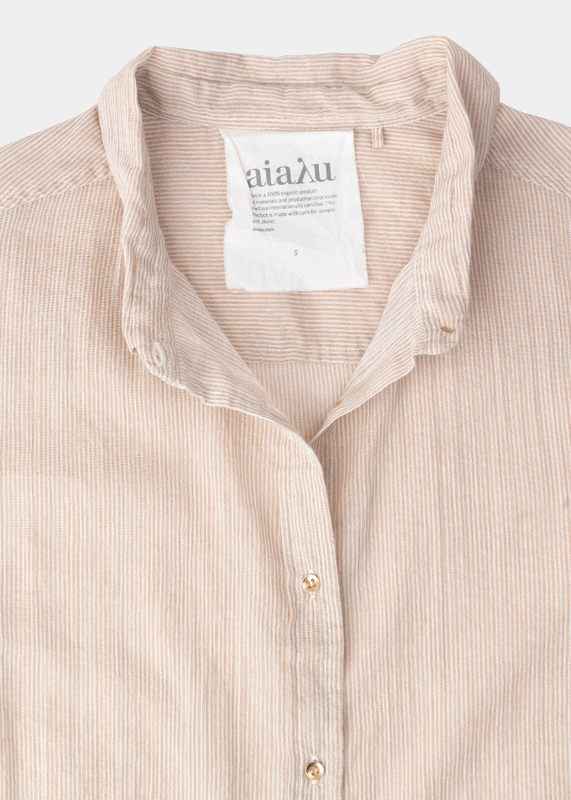 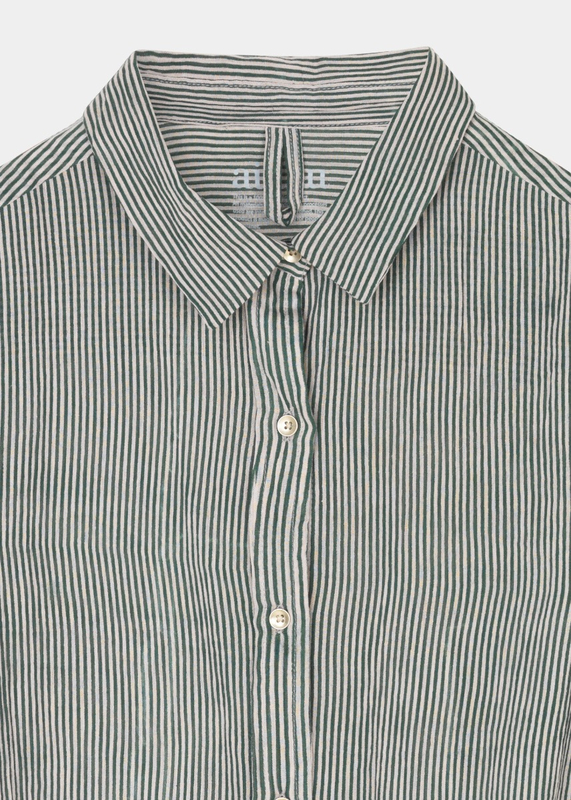 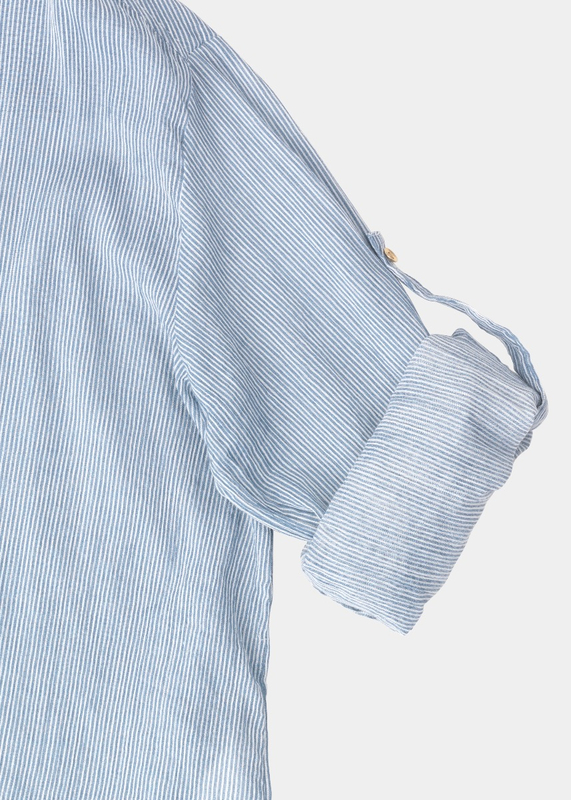 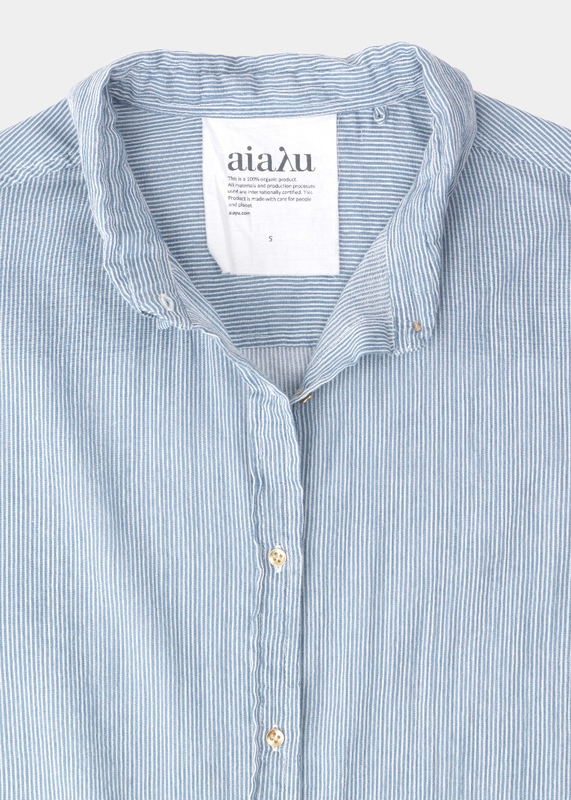 Cuffs and button-up detail on outer sleeve.